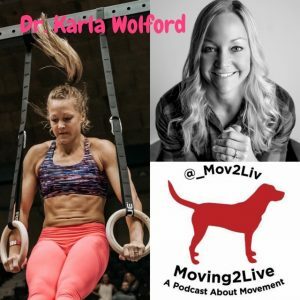 Dr. Karla Wolford (in her own words): I enjoy helping and encouraging people find their potential. In my life, I am always striving to be “Better than Yesterday” and I encourage others to do the same. 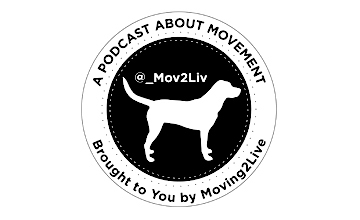 In a society where upwards towards 90% of people sit all day at work, teaching people how to move properly is one of the best gifts a doctor can give. As a Chiropractor and a coach in the Fargo-Moorhead area, I appreciate working with people who may be overcoming an old injury and finding ways to teach them how to move differently and more effectively to avoid future injuries. I have the ability to instill functional movements into the young and old alike.